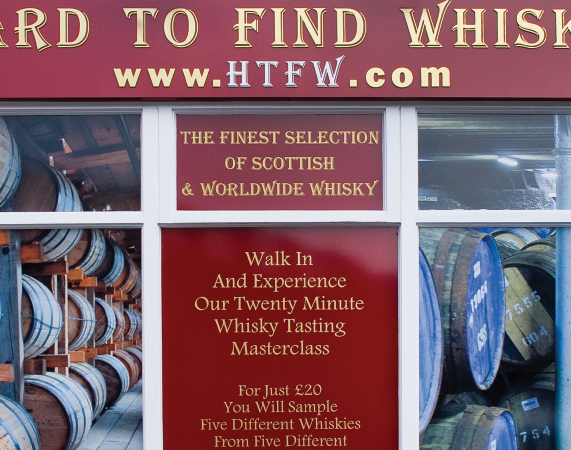 Hard To Find Whisky ( www.HTFW.com ) is an on-line and physical retailer that specialises in supplying Rare, Collectable and Newly Released Single Malt Whiskies. 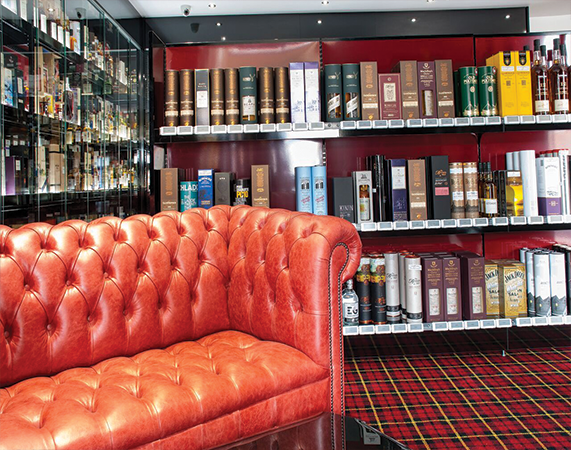 Their website offers over 3,500 of the most sought after Whiskies in the world, along with a huge selection of Whisky Miniatures. 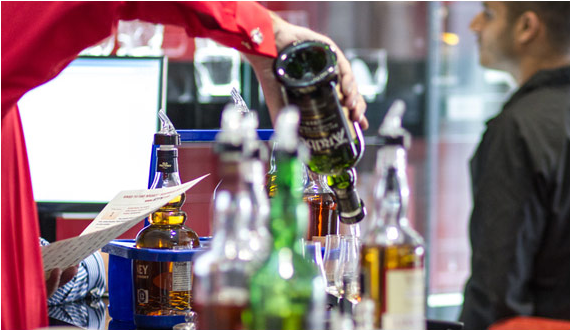 A comprehensive range of Irish and other worldwide Whiskies are available along with a large selection of Whisky Gift ideas. Their website has the best quality photography and greatest amount of technical details per bottle of any on-line Whisky retailer in the UK. 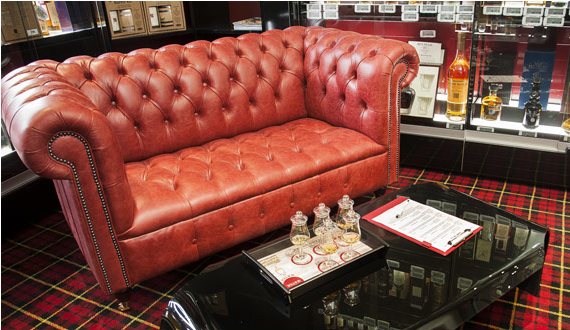 Their retail store which is based in Birmingham's famous Jewellery Quarter is one of the most prestigious Whisky retail outlets in the UK and offers a selection of 16 different walk-in Whisky tasking Masterclasses which start from just £25 per person. If you wish to link to our website please use one of the below images - Simply copy & paste the full HTML code provided within the box.